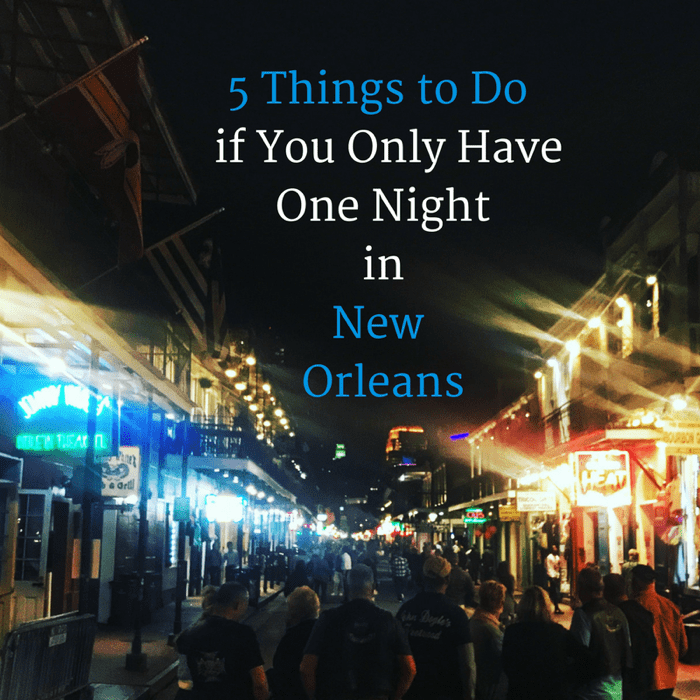 If you only have one night to spend in New Orleans, you want to make the most of it and see as much as possible. 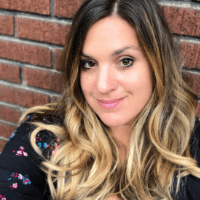 I’m sharing 5 things that you will definitely want to cross off your list. There is SO MUCH to do in the city of New Orleans and it can be intimidating to know where to start, where to go, what to do, and where to eat…especially if you have a limited amount of time to try to cram everything in. 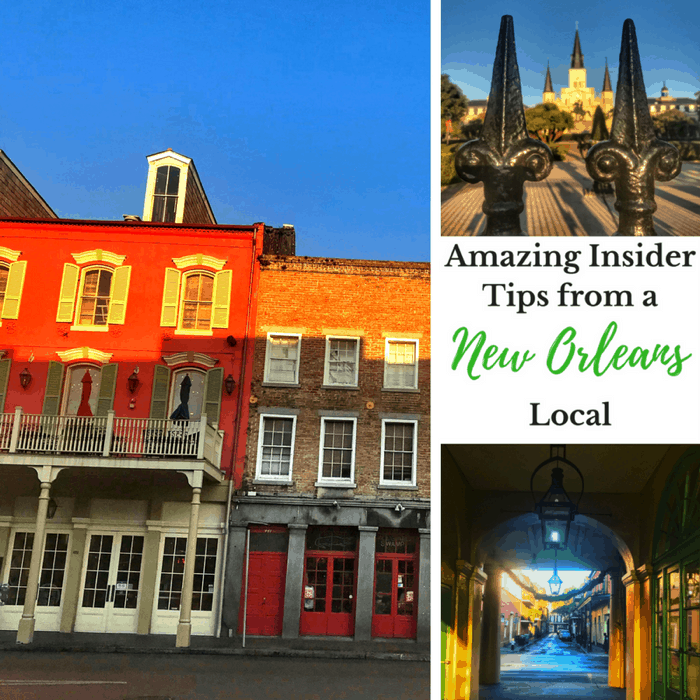 That’s why I asked a New Orleans local to share insider tips to help you make the most out of your next visit to The Big Easy.